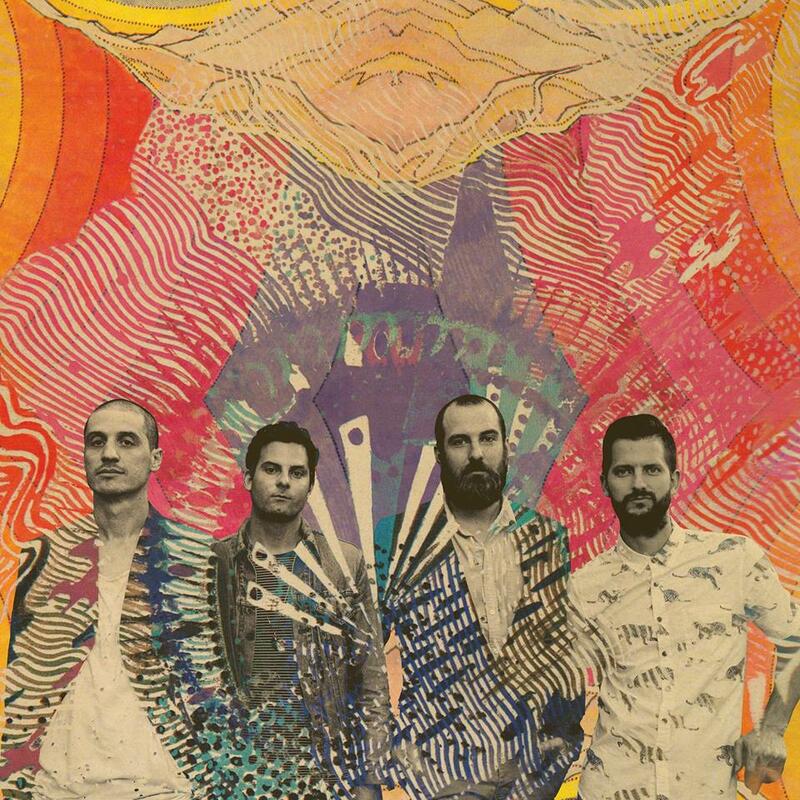 MUTEMATH – “Stroll On”: Here are what some friends of TU had to say. ElectroBluesSociety feat. Kim Snelten – “Duck”: If you’re in the mood for something easy listening but not sleep-inducing, this song hits the spot. I’m not particularly into jam bands but for some reason I got lucky this afternoon when clicking through promo emails. This was the first song in a unread Tuned Up email that popped up, and it’s suiting my Saturday afternoon summer coffee shop mood perfectly. I think this band should play Columbus’ ComFest in the future. All the aging hippies and young guns will love it. James Wyatt Crosby – “Pray On It”: Looking for a fresh twist on darkwave and post punk? Check this out. I’m glad I found this song, because it goes well in a write up that also includes a new MUTEMATH track. Equal parts organic and synthetic it feels like. It also has a sort of throwback feel to the type of stuff I was into at ages 12-14, sitting in my parent’s basement playing futuristic racing games and leaning a tape recorder up against the TV speakers to capture that glorious soundtrack. Sun Seeker – “Won’t Keep Me Up at Night”: Keeping up with the easy-listening summer vibe discussed in the ElectroBluesSociety track, we have this. A Third Man Records band thrives off soothing harmonies and warm, steady-eddy melodies. The music video itself is a little bit of a downer but fits the somewhat pensive direction of the song. I’ll definitely be keeping an ear out for what these guys are up to next!